Inshore and inland lifeboat charities across the UK are being encouraged to bid for part of a £1million fund supporting rescue services in local communities. The application deadline is looming for this year’s Inshore and Inland Lifeboat Grant. 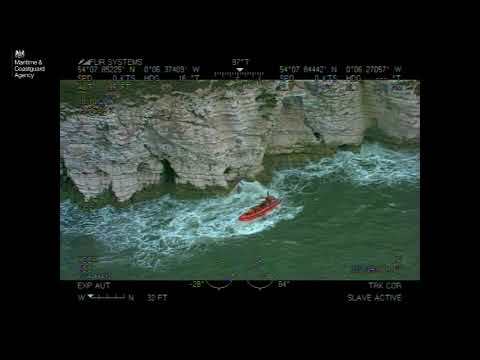 Last year, Kent Search and Rescue received almost £16,000 from the scheme, which the charity has used to purchase two new power boats equipped with sonar and powerful search lights. The grant scheme was launched by the UK government in 2014 to support charities running local lifeboat and rescue services, helping those in danger on and around inland and inshore waterways. 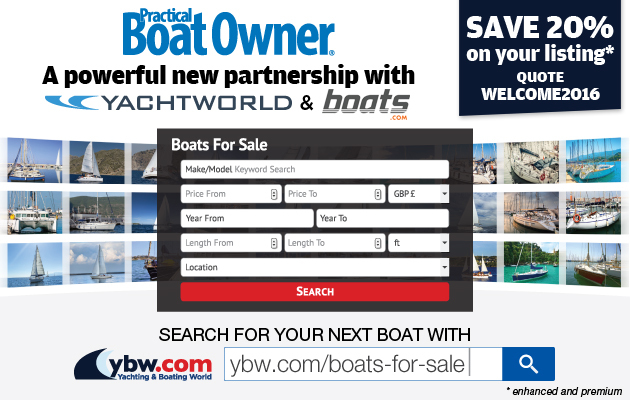 The money can be used to buy equipment such as lifejackets, power boats and safety gear, as well as go towards training and other costs to support ongoing lifesaving efforts. The funding is already making a difference to local rescue services, with a boat funded through last year’s grant being used to save a canoeist’s life in Northern Ireland by Lough Neagh Rescue while out on its first training exercise. Shipping Minister John Hayes said: ‘As an island nation, the safety of our coasts is vital, but it is imperative we value and support the lifesaving work that goes on every day by our dedicated local lifeboat and rescue boat services. Their commitment and skill keeps our rivers, lakes and inshore areas safe. Details of those who have shared the £1.7million government funding over the last two years is available. Charities have until 20 October to submit their bids to the Department for Transport, which is running the scheme in partnership with the Royal National Lifeboat Institution, the Department for Environment, Food and Rural Affairs, the Royal Yachting Association and devolved administrations. More information about how to apply under the 2016 to 2017 scheme, and eligibility requirements, is available.